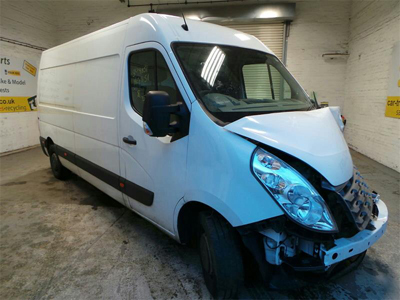 We undertake all aspects of accident damage repair from a small scratch to full accident damage repair. 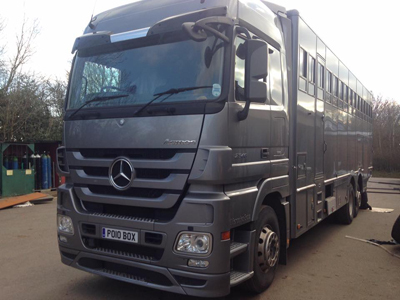 We'll give you a free quote and if needed we can arrange for your horsebox to be transported to our premises. 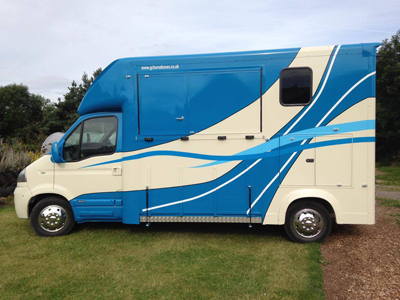 Alternatively, if you're just looking to give your horsebox a fresh new look, we can do a full respray to the colour and finish of your choice. 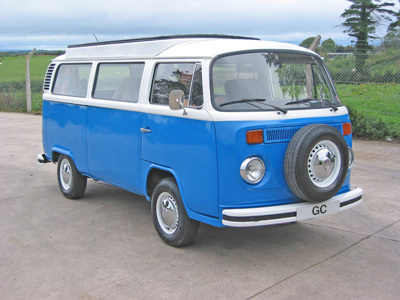 As respraying is a speciality of ours, we're more than happy to quote on respraying anything that isn't a horsebox, from a small piece of trim to a HGV.